Despite a shortened time period to rack up chart points with the atypical release date (most albums are released on Fridays to coincide with the new global release date and the Billboard charts are tracked from Fridays to Thursday), Fantome debuted at No. 2 on World Albums on the chart dated Oct. 15 after moving more than 1,500 copies. The LP jumps to No. 1 on World Albums this week, moving 2,000 additional copies for more than 3,500 in total to date. Fantome marks Utada’s most stripped-down and personal work yet with the events during the star’s professional hiatus undoubtedly influencing the stunning, 10-track album. 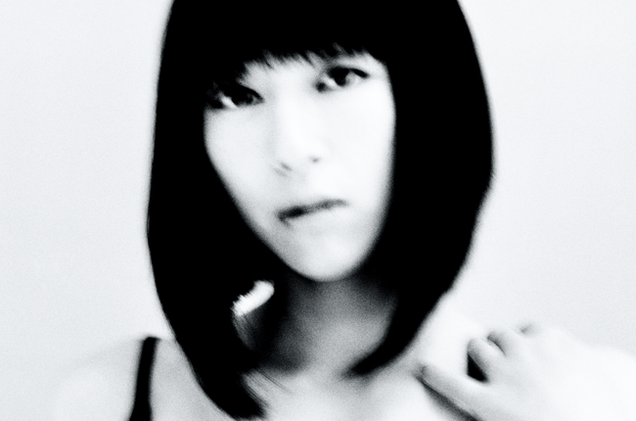 Many songs touch on elements of grief and death (the singer’s mother, fellow singer Keiko Fuji, passed away due to an apparent suicide in 2013), but also includes notes of inspiration and love (Utada married her second husband Francesco Calianno in May 2014 and gave birth to a son in July 2015).